Sabine Müser-Dralle grows up in the Rhineland and Northern Germany and studies in Göttingen. She completes her legal clerkship at the district court of Celle. Afterwards she joins MAHNE I GERMANN. 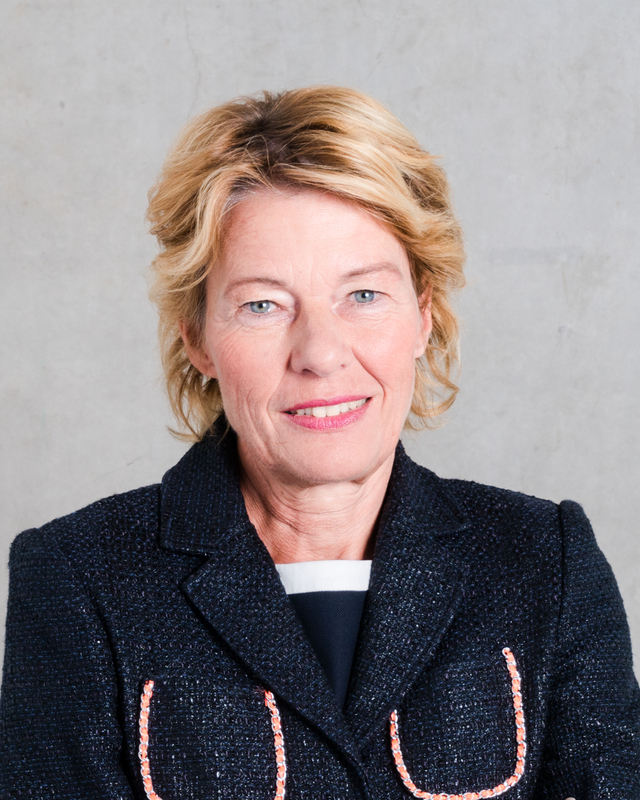 Sabine Müser-Dralle is specialized in Civil Law and in particular focuses on Family Law. As a mother she easily finds access to all topics related to school. She shows extraordinary commitment for her clients, in particular when representing under aged clients in family proceedings. She is a calm and objective lawyer. She will always make sure that conflicts get resolved comprehensively without giving up her own ability to dispute.